Veganuary is upon us and what better way to kick start a healthy year than to challenge yourself to a Vegan Diet! The first month of the year is commonly the time when people decide to change or resolve their eating habits. Switching to a Vegan only diet can be daunting, but it can bring amazing health results along with saving our much-loved animals! 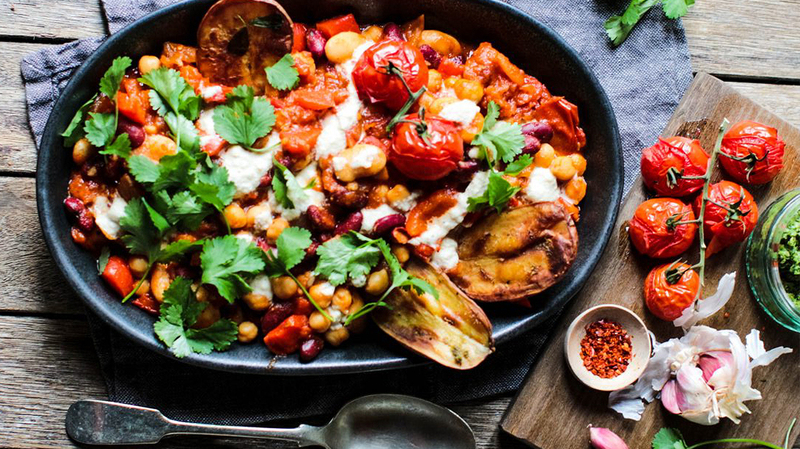 We have teamed up with Vegan Food & Living magazine so you can try 3 of their tasty recipes! 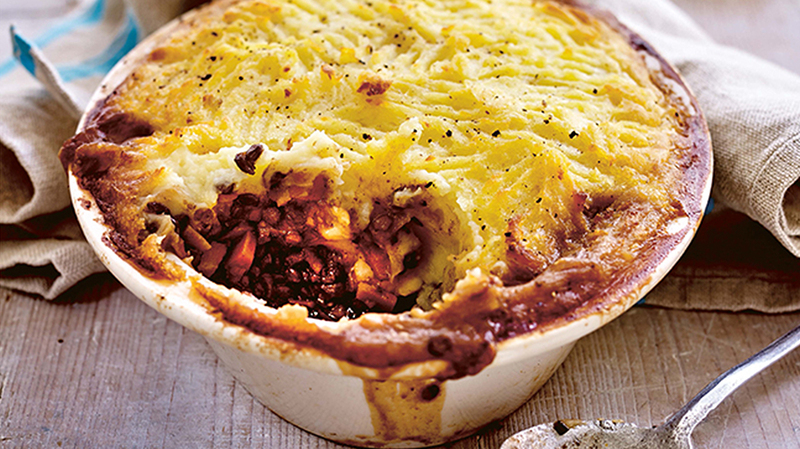 What better way to warm up in these cold evenings than by eating a delicious hearty Cottage Pie. This recipe is taken from Virtually Vegan by Heather Whinney who can help to show you to eat vegan almost by accident. Calling all sweet tooth lovers out there! 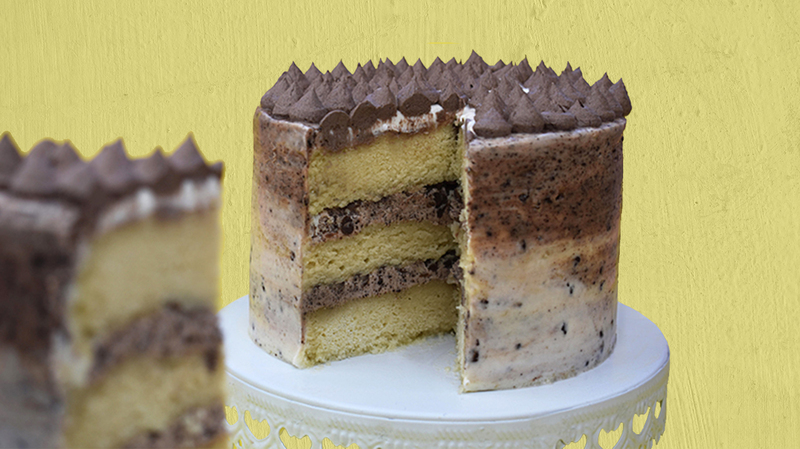 This show stopper of a cake is perfect to bake for birthdays and special occasions. Courtesy of Sara Kidd, she prides on creating vegan cakes and giving support to her fast-growing online community. Created by Nikki Webster (www.rebelrecipes.com) this all-time favourite recipe will be a winner to all family members. We can guarantee it’s one of those dishes that once you try, will become an instant favourite! Whether you would like to improve your health, save the planet or are up for the challenge, Veganuary can be sure to open your eyes to all things great! Subscribe to Vegan Food & Living today to inspire you, saving 40%!